Novello is an Italian term for a freshly made wine, and it is a light, fruity, red wine that is similar to its French cousin Beaujolais Nouveau in taste, body and color. Grapes used in Italian Novello however differ to the typical French variety used for Beaujolais. The carbonic maceration technique is used for novello wine. Whole, rather than crushed grapes are fermented, allowing for only a minimum percentage of sugar to be converted into alcohol. 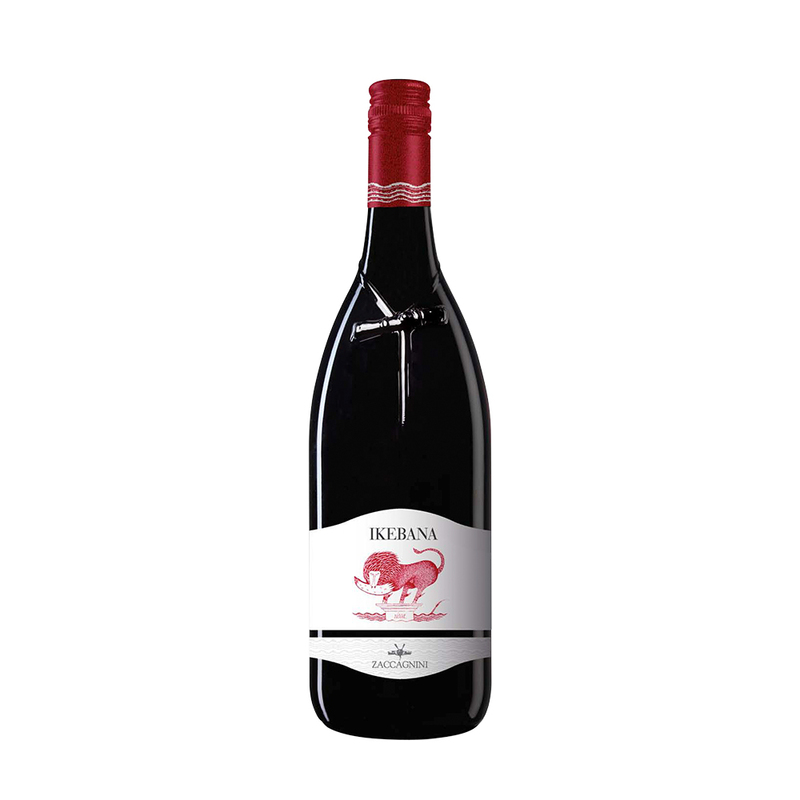 This ensures the wine has a smooth, fruity flavour and little effect from tannins.